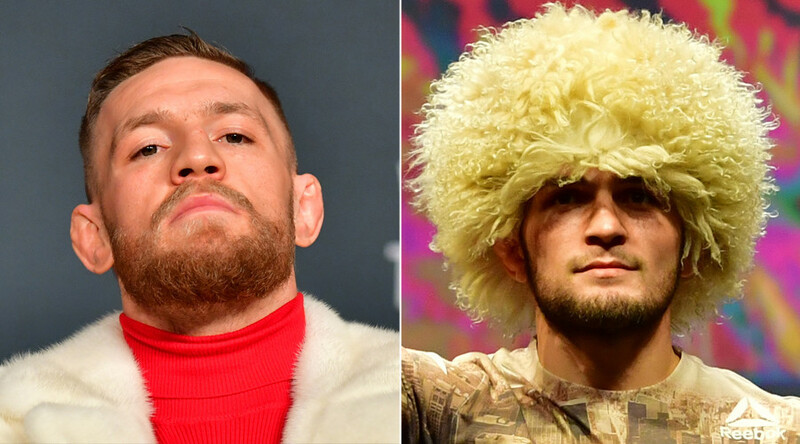 Irish MMA star Conor McGregor wants to fight undefeated Russian fighter Khabib Nurmagomedov in Russia, following his boxing match with Floyd Mayweather, according to UFC President Dana White. While 28-year-old McGregor is taking a break from MMA following his victory over Eddie Alvarez at UFC 205, where he gained his second UFC belt, he has not stopped making headlines in the MMA media. As UFC head Dana White revealed to mmajunkie.com, the ‘Notorious’ Irishman has a plan to fight in Russia – against the most popular Russian UFC fighter, Khabib ‘Eagle’ Nurmagomedov. “Isn’t he [expletive] awesome? Conor McGregor is a [expletive] unicorn. There’s nothing like him. He’s working on boxing Floyd Mayweather and then he’s talking about fighting Khabib in Russia right after,” he said. His long-anticipated boxing match with legend Floyd Mayweather was finally confirmed about two weeks ago. The mega fight will take place in Las Vegas on August 26 and is expected to be one of the most financially successful boxing matches ever. Nurmagomedov, who is currently undergoing medical rehabilitation, says the only fight he has on his radar at the moment is the one with Tony Ferguson. “We’ll repeat the same fight again [with Ferguson for the interim lightweight belt]. I have no interest in any other fight. I have to finish my business with Tony Ferguson,” the 28-year-old Dagestani fighter told RT Sport last week. Nurmagomedov and Ferguson were scheduled to fight at UFC 209 on March 3, but the bout was canceled just one day before, when the Russian had to be hospitalized due to dehydration and liver pain, while trying to make the 155lb weight limit for the event. “I can’t give you a certain date. But it’s going to be this fall. I’ll take this summer to rehabilitate. In the fall, I’ll start my preparation and at the end of the fall I want to have a fight,” he said in his latest interview. McGregor and Nurmagomedov, who previously fought in different weight classes, did not seem to harbor any tensions and even posed for a photo together. The situation changed after the Irishman moved up in weight category to fight for the lightweight belt. The two were even caught on camera engaged in a verbal conflict in Madison Square Garden before UFC 205.